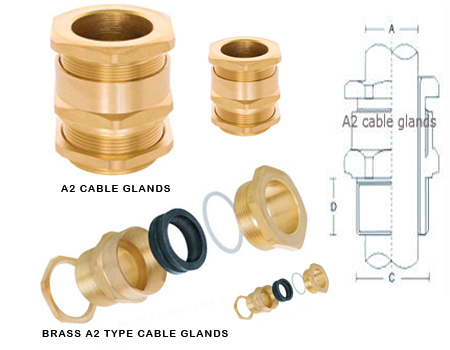 We are one of the leading suppliers from Jamnagar for all types of Brass electrical terminals. 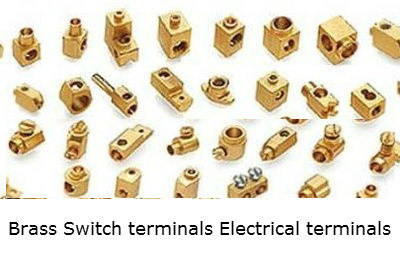 Our Brass switch terminals grounding box conduit box terminals are produced in bulk and supplied worldwide. 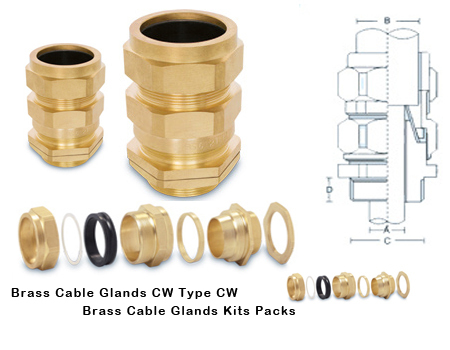 Our electric terminals can also be supplied from Copper. 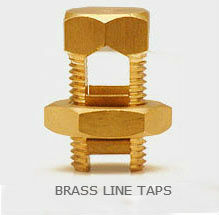 These Brass terminals electrical switch socket terminals are machined on CNC lathes and plated as per customer specs.